For many people who love to read, having a large book collection is important. While you might love collecting books, you might also need to constantly cull your books to make room for new additions on your shelves. If you’re getting sick of having to get rid of some of your books, you should consider moving your personal library into Ipswich Self Storage from Amberley Self Storage. Before you move your collection into storage, there are a few things you should do to ensure your collection remains in good condition. It’s important you take the time to clean your books thoroughly before you move them into Ipswich Self Storage. There are certain types of bugs that thrive inside the pages of books, especially in the books you haven’t picked up in a while. You’ll need to sanitise each book before moving it into storage. While this could be a lot of work, especially if your collection is large, it would only take one insect inside one book to completely destroy your beloved collection. A safe way to debug your books is to apply a light dusting of nontoxic diatomaceous earth. This is a common agricultural pest-killer and is made out of fossilised algae. In other words, it won’t coat your books in a layer of nasty chemicals. After a few days, you can simply shake the power off and out of the books before moving them into your storage unit. Simply moving your books into your storage unit and stacking them on the floor isn’t the best option. You need to take some steps to organise a storage system that will better protect your books while in storage. You can bring in some bookshelves to house your books. You won’t be able to secure your bookshelves to the walls, so it’s important you bring in smaller units that are going to be more stable. 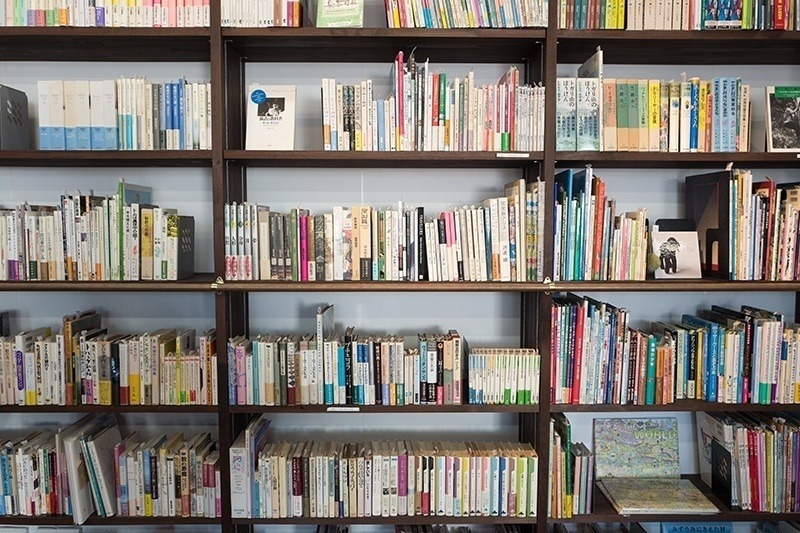 If you follow these tips when storing your book collection in Amberley Self Storage, you can keep each and every book in great condition.